As featured in Who’s Who Special Edition Weddings by Big Day Wedding Expo, I was thrilled to be apart of this beautifully curated wedding shoot hosted in a beautiful industrial building of brick, wood, and shiny metallics known as The Little Brown Jug located right here in the heart of the Exchange District. 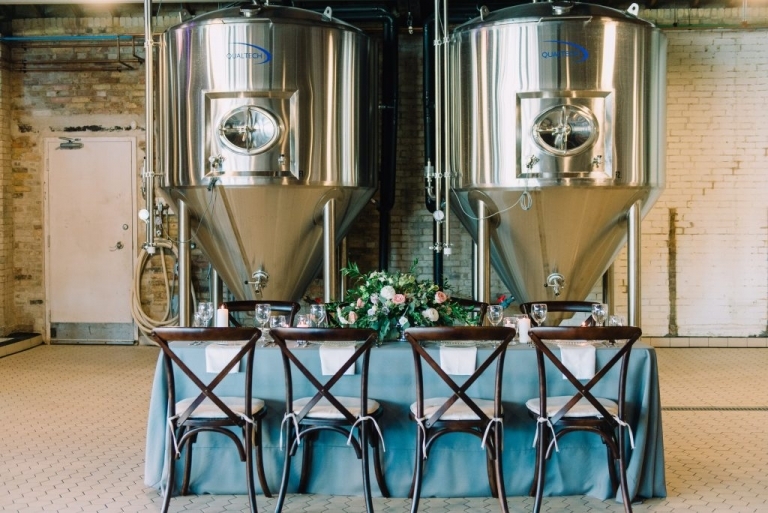 If you’re still trying to come up with a few unique ideas for photo locations, Little Brown Jug has everything from great light, a modern yet old character feel, and of course who can forget, locally crafted brew for you and your wedding party after photos – doesn’t get a whole lot better than that. The photographs speak for themselves and highlight the unlimited potential this entire space offers including enough room for an entire wedding party. 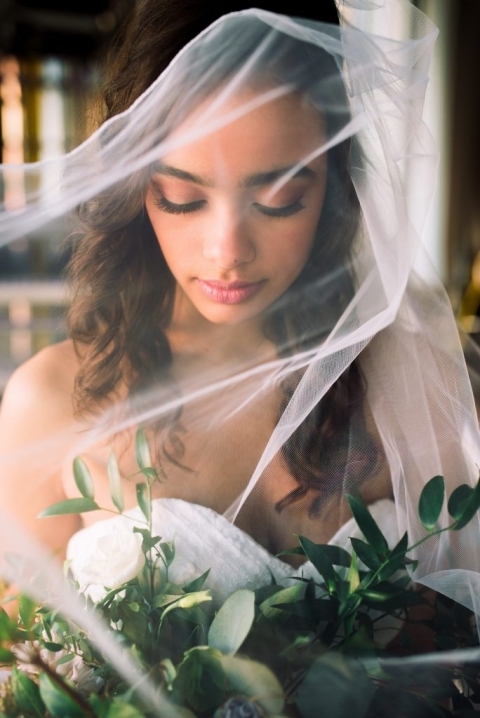 And my most favourite detail as a photographer, the beautiful dreamy natural light helping me to create the most stunning bridal portraits you see here. 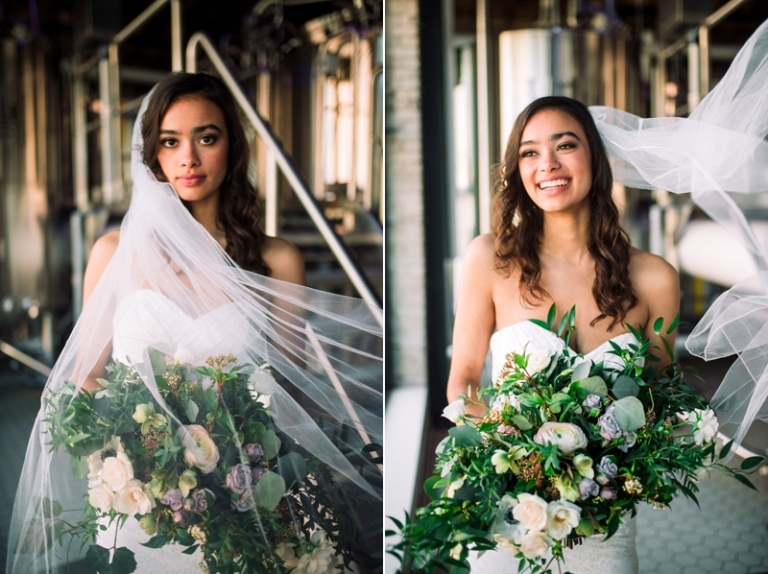 Seriously, who would ever in their right mind think amazing bridal shots = brewery backdrop right, am I right? 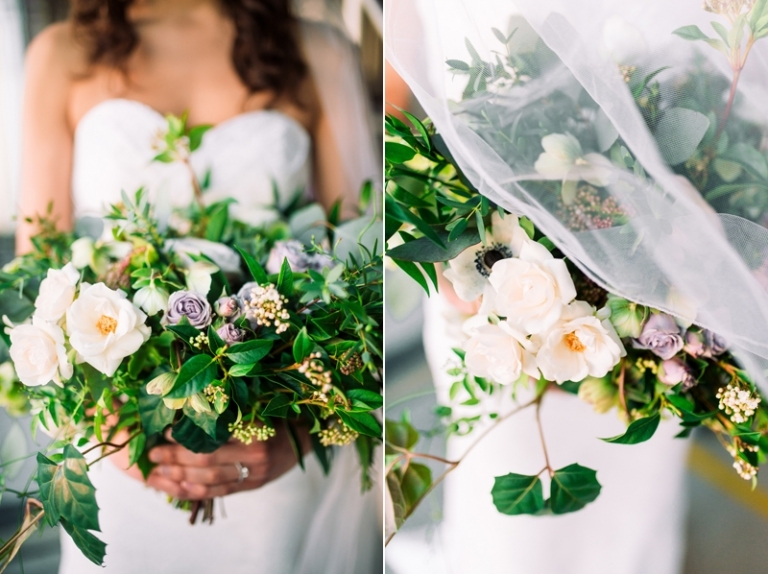 So, feast your eyes on the loveliness below that was created by some of our top wedding industry talents. 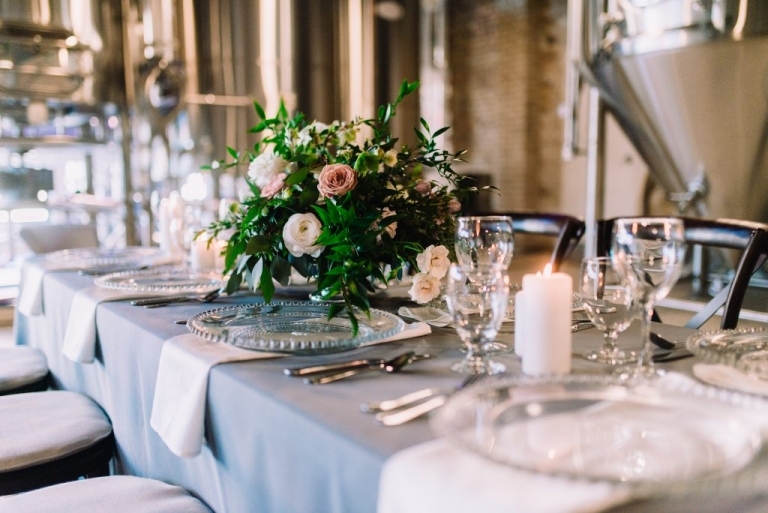 If you’re loving the feel and style of this romantic yet industrial wedding, these lovely artists can help you create make this style and feel a reality for your very own wedding day – see vendors below the photos to get in contact. Enjoy.